ALMATY—Human rights activists are urging Uzbekistan to deny a Chinese extradition request for an ethnic Kazakh citizen of China who is now stuck in the Central Asian nation’s main air terminal. 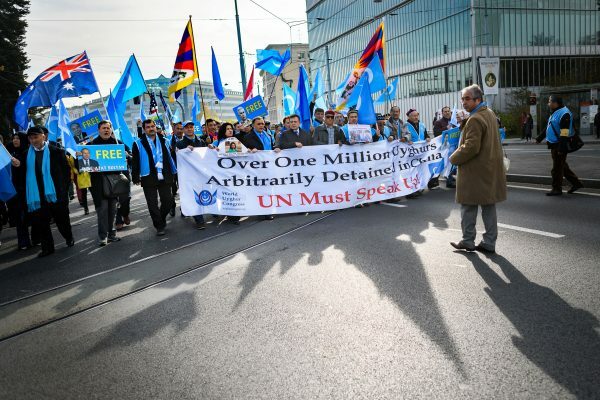 The video, as well as photos of Xiaheman’s documents, was distributed late on Feb. 7 by a group of activists based in Kazakhstan who said they were seeking to prevent Xiaheman’s extradition to China. Chinese and Uzbek authorities did not confirm that China had made an extradition request, or on what grounds. 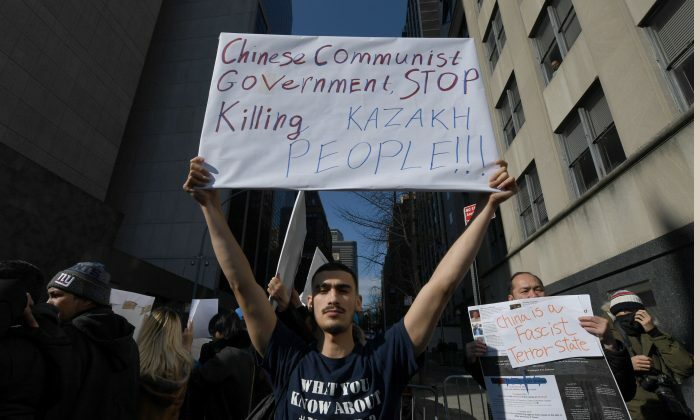 Beijing has faced an outcry from activists, scholars, foreign governments and U.N. rights experts over what they say are mass detentions and strict surveillance of the large, mostly Muslim Uyghur population and other Muslim groups, including ethnic Kazakhs, who live in the Xinjiang region in northwest China. Some Chinese Uyghurs have sought refuge in the countries of ex-Soviet Central Asia, with which they share ethnic and religious ties. However, Central Asian governments do not want to be seen as harboring Uyghur dissidents for fear of angering Beijing and losing out on badly-needed Chinese investment. The Chinese regime has used the excuse that Xinjiang faces a serious threat from Islamist militants and separatists who plot attacks and stir up tensions with the ethnic Han Chinese majority to crack down on the local population in Xinjiang. Uyghurs and other Muslims held in concentration camp-like facilities, known as “re-education” centers, are forbidden from using Islamic greetings, must learn Mandarin Chinese, and sing propaganda songs, according to a report by Human Rights Watch. By Olzhas Auyezov. The Epoch Times contributed to this report.